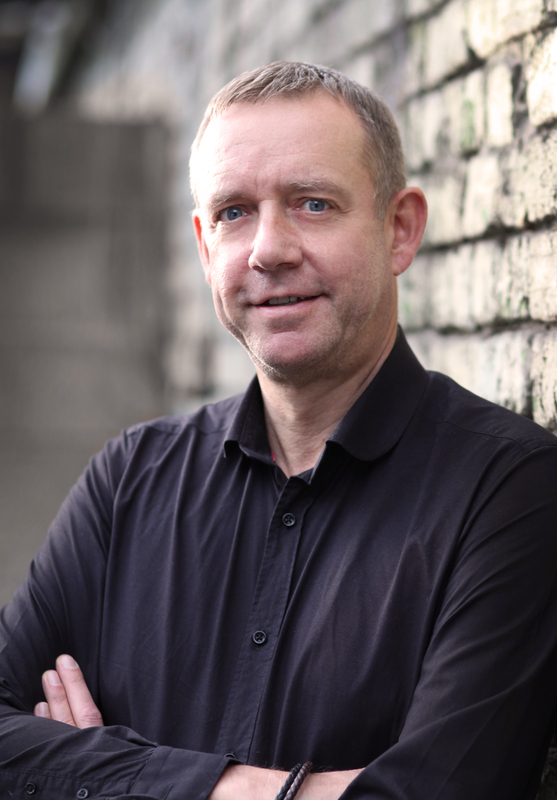 Fergus is Chief Executive of our Manchester Agency. He started his career in Marketing, spending 5 years client side in the drinks industry before the lure of more direct everyday involvement in the creative process took him into the agency world. A sometime frustrated creative he has been awarded at Cannes, Hollis and The Effies as well as gaining The Marketing Society's Marketing Communications Campaign of The Year for Guinness. His career has featured some of the world's most famous brands including Smirnoff, Budweiser, Virgin and Pizza Hut. A Scot by birth, but now a fully adopted workplace Mancunian, Fergus leads a team focused on building unmistakable brands using Disruption®. In true TBWA style, he encourages the Agency to draw inspiration from the culture of the city of Manchester itself - home of the industrial revolution, the Suffragette movement and the world's first computer. This no-nonsense, down-to-earth approach, sharp northern inventiveness and the reach of a truly global creative collective attracts some of the UK's most well known businesses to Manchester.